I'm playing catch up with the 52 Ancestors challenge. It's funny how quickly you can get behind. The prompt word for week number five is "In The Census". I thought about what was the most interesting discovery that I've made using the census records. I decided to talk about the person that took the longest to find in the census for a particular year. 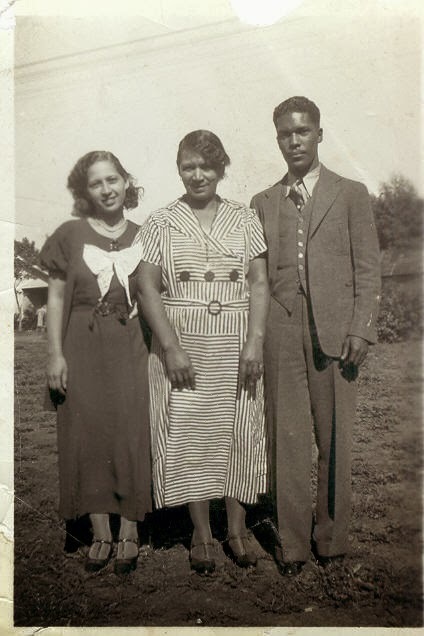 I settled on my paternal 2x great-grandparents, Mariah Hall and Curry Conaway. Mariah Hall was born in 1839 in Franklin County, Missouri to parents Myra and Alexander Hall. 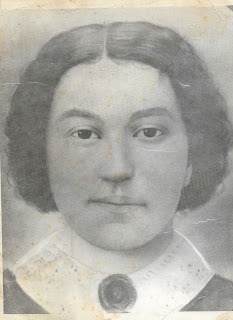 her husband, Curry Conaway was born in about 1820 in Kentucky. Parents unknown. My search for Mariah and Curry had taken me through all census years up to 1920. Except the 1870 census. That's where I was stuck. Family oral history says that Mariah was a slave in Missouri. If this was true, then the 1870 census would possibly hold clues to her slave owner and may help me get back even further. In this census for Franklin County, Missouri, I found Mariah's mother, Myra. Living next to her were Mariah's brother's, Rufus and Wesley, also a sister Sedonia Hall Taylor with her husband Charles. I searched that entire census, more then once. I tried every spelling of the name Conaway that I could think of. Absolutely could not find Mariah and Curry. I became so frustrated, I decided to take a break for awhile. After a few years, I decided to search the 1870 again. By this time I had read an article about using the Nettie Rule. I thought is was so interesting. The idea is to look at the census, ten households forward, ten households back. Paying attention to first names. I searched the 1870 Franklin county, Missouri census again. Looking a little closer this time. Paying attention to first names as well as surnames, and there at the at the bottom of the page, names terribly misspelled, was Curry and Mariah with their oldest son Joseph. They had been there the whole time. Only their last name was not Conaway. It was Hunter! Apparently Curry changed his name from Hunter to Conaway. This led me to find Curry's former slave owner, a man named Valentine Hunter. Curry was given his freedom in 1849 along with several others. I later wrote a blog post about this discovery. Searching for Curry and Mariah taught me a lesson in my research. Not only should you pay attention to surnames, but pay attention to those fist names as well. 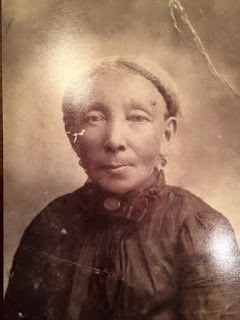 I'm a bit behind on the 52 Ancestors challenge so it's week four for me. Week four's prompt is invite to Dinner. Just the thought of inviting one of my ancestor's to dinner was exciting! 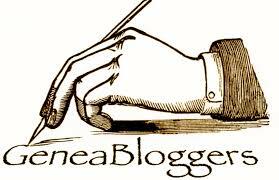 I sat at the kitchen table, cup of coffee in hand and imagined what ancestor would sit in the chair across from me. 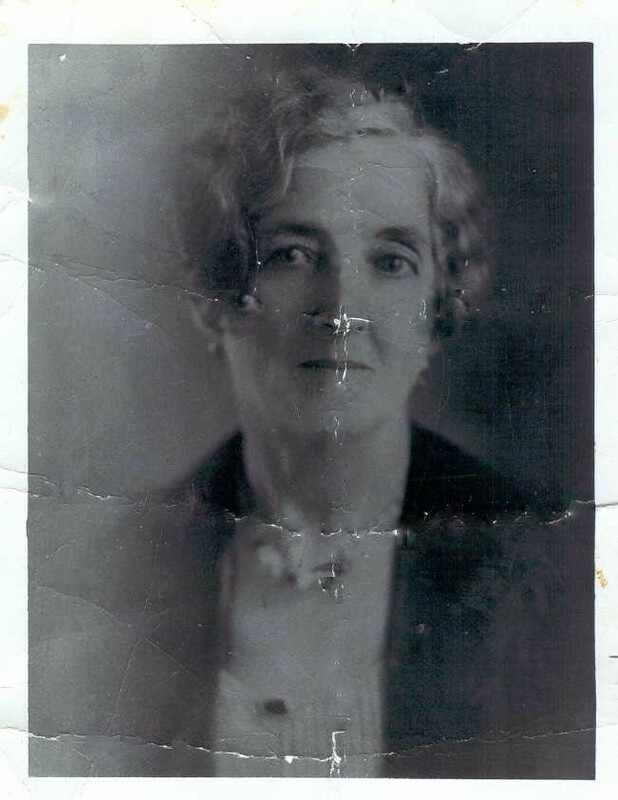 I chose my maternal great-grandmother, Mary Belle Carr as my dinner guest. Although my mother told me that she took care of me as a toddler, she died when I was three and I do not remember her at all. I've always heard so much about her. I imagine that's it's a warm summer day in Iowa. When I came to the door she would say, in her southern drawl, "How are ya honey?" she would instruct me to put on an apron and snap those string beans as she prepared to fry the chicken. She had already made the potato salad along with her famous lemonade the day before so that they would be nice and cold. She had made plenty of biscuits earlier that morning, which were sitting on the table covered with a kitchen towel. The peach cobbler was bubbling in the oven filling the air with the smell of cinnamon and warm peaches. As I snapped the beans, I would ask her about her recipes and who taught her to cook. After dinner, we would sit on the porch, and I would ask more questions, like where her mother was from and when was she born. I would ask about her mother's family and what she knew of her father. I would ask if the family story was really true. Was her father really a German doctor? Did he really take advantage of her mother? I would ask her how she came to Iowa before she married her husband Peter. 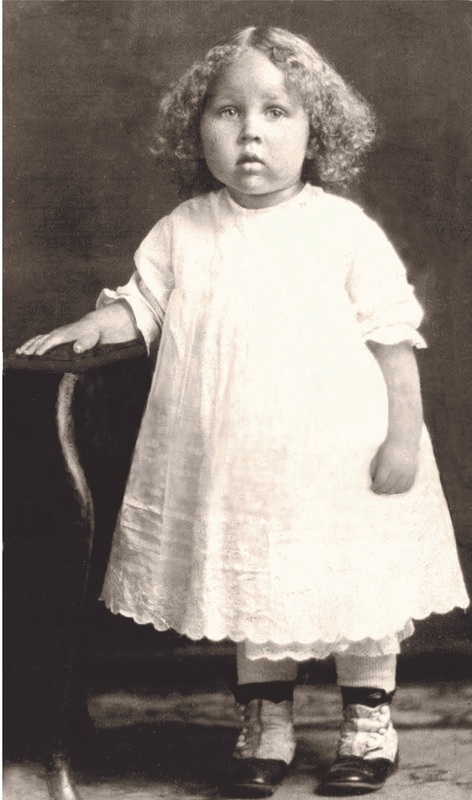 Mary Belle Carr was born May 27, 1886 in Lynchburg, Virginia to Nellie Goggins and James Carr. She had one brother, John W. Carr. She married Peter Doyle in 1903. It appears that she certainly had her share of hard times. She began having children very young and lost several children, some stillborn and some that died in infancy. One child died after another until about 1910. Out of thirteen children in total, seven lived. My grandmother always said that her mother, Mary Belle never worked a day in her life. Her husband Peter always cared for her and after he died in 1934, she had his pension. A "Widow's Pension" as grandma called it. I have yet to find this pension. She later became an evangelist. She preached the word of the gospel to the sick and shut in in the neighborhood. She would also visit women in prison. She re-married in 1940 to William Martin. She did not stay married for long. She died in 1966 in Des Moines, Iowa. 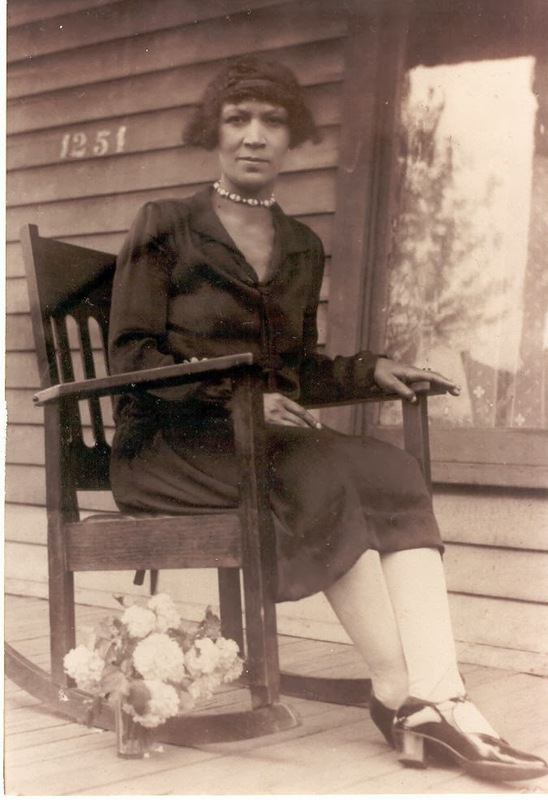 Week three of the 52 ancestors challenge is about Longevity. 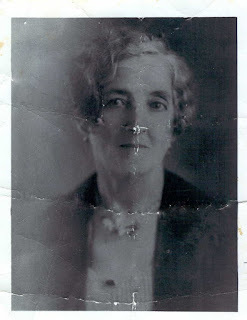 I thought that I would share my maternal grandmother, Margret Doyle James. She was the longest living person in my family. Grandma lived to be 94 years old, outliving all of her siblings. Grandma was always there throughout my life. From a child to an adult with a family of my own, she was always there when I needed her. This picture is one of my favorites. She was about three years old when it was taken. I remember that she always got a kick out of looking at this photo. She would fall out laughing at her fat cheeks and high top boots. Born February 4, 1916 in Danville, Illinois. She was the ninth child born to parents, Peter Doyle and Mary Belle Carr. Her parents came from Virginia to the coal mining camps of Buxton, Iowa. Over the years, they moved from Iowa to Illinois and back to Iowa again, eventually settling in Des Moines. It was clear to me that my grandmother learned at an early age about the value of hard work. That was what she often repeated, always speaking of how hard life was. She never failed to remind me that you had to work hard for what you want in life. She said that they were poor. Even so, they were never without food to eat and they were shown lots of love. Growing up, her job was to help with the younger children as well as wash the diapers, a task that she often told me how much she hated. No automatic washer in those days, just a large tub and a wash board. Sometime around 1933 she came to Minneapolis, Minnesota to visit her sister Rose. She ended up staying and in 1935 married Anthony Bannarn. Together they had two daughters, Shirley Ann and Gloria Jean. After several years they divorced. In 1947 she married Donald James, together they had two sons. Grandma worked as a social worker for many years and also worked at the Halle Q. Brown center in St. Paul, Mn. She loved children and cared for many over the years. 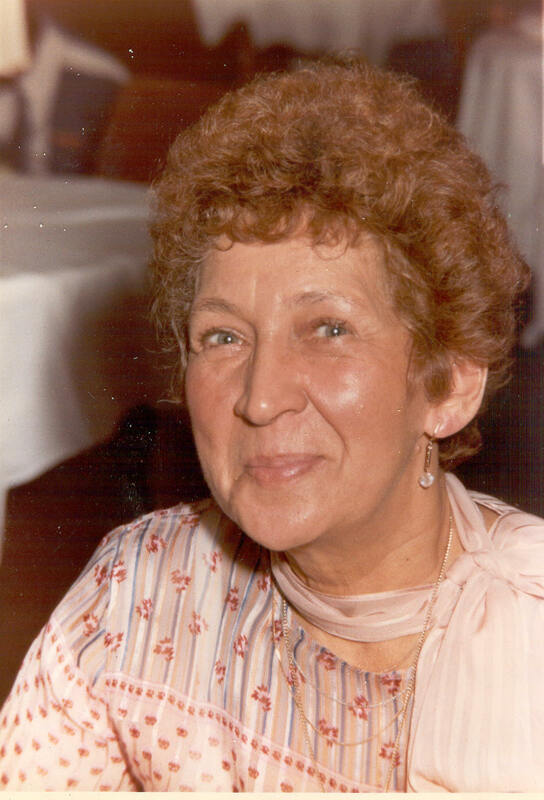 My grandma was hot tempered, charming and very funny. She had a million quirky, funny little sayings. She loved to dance and was always the life of the party. She sure knew how to make you laugh! She was the only one I knew that carried a bottle of hot sauce in her purse. She was a true DIY queen. Many days you could find her painting or fixing something. Grandma was one of a kind. I miss our talks. I miss drinking tea and looking at the family photos together. I miss sewing and shopping for fabric. I miss hearing the family stories. I miss her Raisin Pie, no one made it like her. 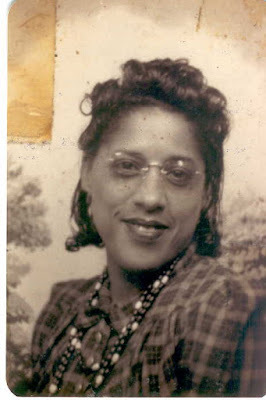 I think of grandma, and it makes me smile, and I'm happy that I always asked questions about the ancestors, and she was always there, ready to answer as many questions as she possibly could. 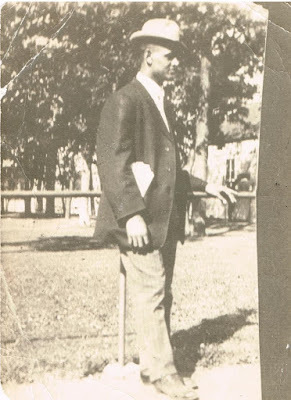 Week 2 of the 52 Ancestors in 52 weeks challenge is to choose a favorite photo. This was a bit challenging for me since there are so many great photos that I love. I chose to share this photo of my maternal Great-Grandfather Peter Lee Doyle and his daughter, Rose. For some reason, I have always been drawn to this picture. I have wondered what was happening in his life on this day. They seem dressed up to me. Was it a holiday? maybe some other special occasion? 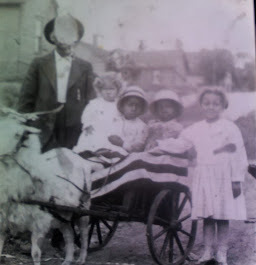 This photo was taken in about 1912 most likely in or around Buxton, Iowa. My grandmother Margaret, talked about her father all the time. It was plain to see just how much she loved him. Every time she spoke of him, her eyes lit up, and she smiled. I can still hear her voice saying.."Papa wasn't very tall. His hair was carrot red and his eyes were blue. He never learned how to read or write, but he sure knew how to figure math!" Grandma said that he was the kindest man that you ever want to meet. Very kind and gentle. He often took neighbors in need a box of food. 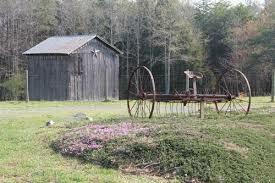 My grandmother often spoke of how life was in the old days compared to the modern conveniences we have today. Life in the coal mining camps wasn't easy. She said that her parents worked very hard. She remembered, washing diapers outside in a big pot on an open fire and hanging them on the line to dry. She laughed as she told me, how the diapers dried stiff as a board on the line and had to be brought inside the house to warm. 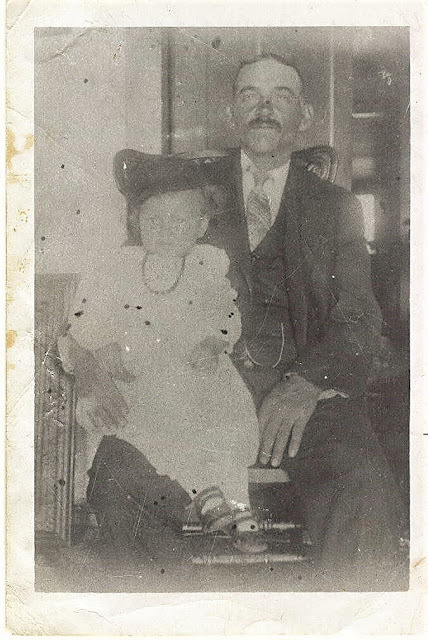 Grandpa Peter was born November 27, 1869 in Pittsylvanina County, Virginia. 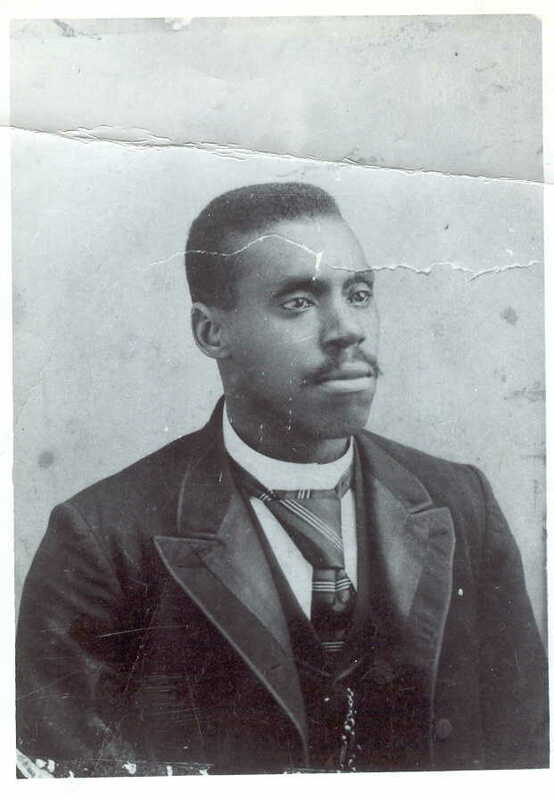 He left Virginia in the late 1800's becoming part of the great migration from Virginia to Buxton, Iowa. He worked as a Coalminer for many years. 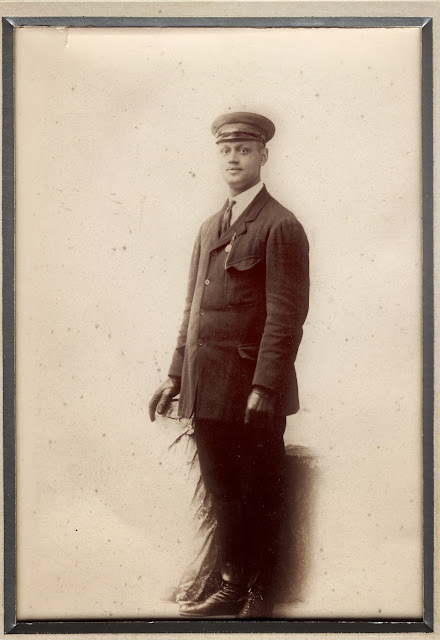 In about 1916 he moved his family to Danville, Illinois after the mines closed down. He married his first wife in Virginia, Mary Johnson. 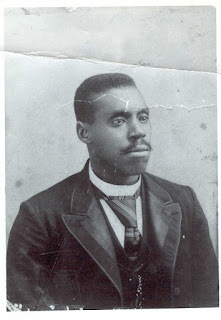 He had three daughters, Hattie, Mattie and Letha. In 1903 he married Mary Belle Carr in Buxton, Iowa. Together they had 7 children. Lonnie, Eliza (both died in infancy), William, Rose, Margaret, Leonard, Edythe (Pie), Johnny and Esther pearl. The family moved back to Iowa in about 1922. After moving around they eventually Settled in Des Moines. He died September 1934 in Des Moines, Iowa. 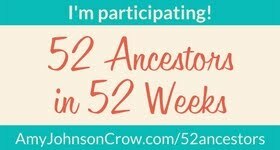 I am excited to participate in Amy Johnson Crow's "52 Ancestors in 52 weeks" I think that it is a great idea. The challenge is to talk about an ancestor each week based off a prompt word. I will start with Genealogy. My interest in family history started when I was about 15 years old. Back then I didn't know what it was called, I only knew that it fascinated me. As a teenager, I was very quiet and shy. I enjoyed listening to my elders talk. I loved history, loved books and absolutely adored spending time at the library. Mom and grandma always talked at the kitchen table. The talks were often stories about the ancestors. What they looked like, what they did, recipes, sewing, old times. I was always there, with mom and grandma, between the tea cups and saucers, quietly listening, taking it all in. 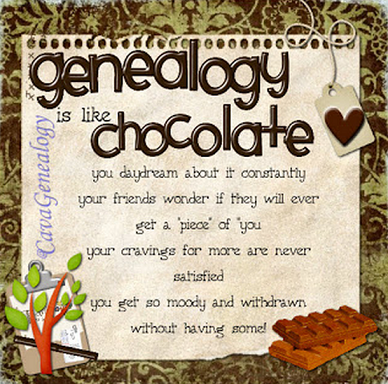 Looking back, I can see that my interest was a huge clue that I would one day fall in love with genealogy. Long before my interest in genealogy, there was Cousin Martha. Martha researched the family history and shared it freely. She said that she thought all the family should know their history. She talked about her difficulty getting her mother to talk. Even so, she continued to ask her mother questions, encouraging her to share information in a time when people didn't talk about the past. Many people felt that life on the plantation, family secrets, shame and painful memories were best left behind. Martha said that she finally got her mother to talk by telling her that we all should know about our history, no matter what. Martha sent a letter to my mother telling her all about what she knew. In the letter, she told her about Great Grandmother, Sarah Doyle who lived in Virginia and was a slave to the Lee family. She had six children by her master, one being Martha's mother, Mary Elizabeth. Along with the letter, she sent several copies of a picture of Sarah Doyle. She said that the photo was copied from a painting that hung on her mother's wall. I felt like the photo spoke to me. I had never seen anything like it. My mother encouraged me to talk to cousin Martha. I remember that I was so shy, she made the phone call for me and put me on the phone. After that, cousin Martha began to write me. She wrote often, each time giving me more information and more pictures. She told me all about her family and encouraged me to write down the family history. 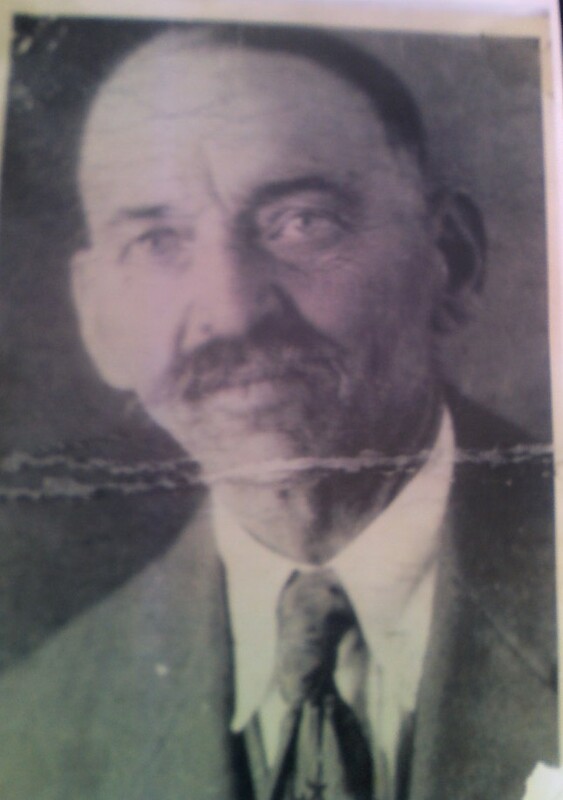 Born in 1908, to William Arthur Toler and Mary Elizabeth Doyle. Martha was the first cousin of my maternal grandmother. Martha's mother, and grandma's father were siblings. Her father was born a slave in Pittsylvania county, Virginia, to parents, James Toler and Julia Parker. He was a Cole Miner who migrated to Buxton, Iowa. 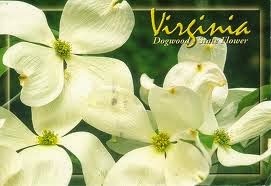 Martha's mother, Mary Elizabeth was also born in Pittsylvania County to Sarah Doyle and Burwell Lee. When I think of my mother. I can still see her smile and I can hear her voice. I remember her hair, how soft it was, I remember the way she smelled, always nice. I remember our wonderful conversations about everything from A to Z. Today, when I think of my mother, the thought of her makes me smile. It is with that smile, that I knew it was finally time to share her story. 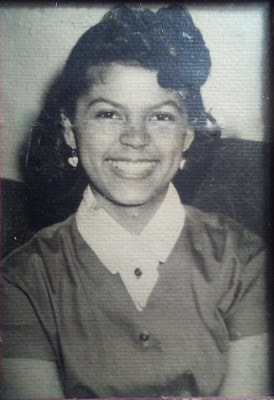 My mother, Gloria Jean Bannarn, was my genealogy buddy. In many ways we were a team. I did the research, built the family tree and kept the records. 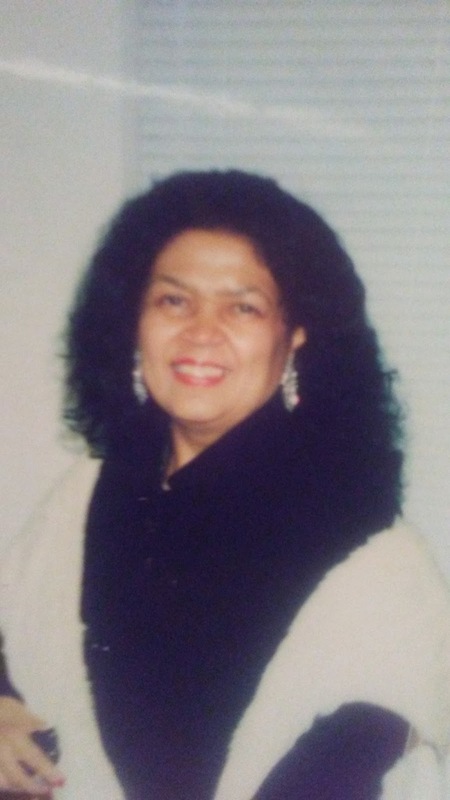 She talked to family, asked questions and constantly reminded me about the ancestors. When she called, she would ask if I had found anything new. She was proud of her heritage and passionate about Genealogy. My mother always wondered why she looked the way she did. People often asked her where she was from, or the question that annoyed her most,"What Are You? which she always said was rude. Although she identified with being black, or African American. She just didn't understand what it was that other's seen in her and why did they always think she was from another country. Most people just assumed that she was Mexican, Native American, Hawaiian, sometimes even Asian. Total strangers would walk up to her and start speaking in Spanish. It happened so often, that she eventually learned how to speak the language so that she could communicate. 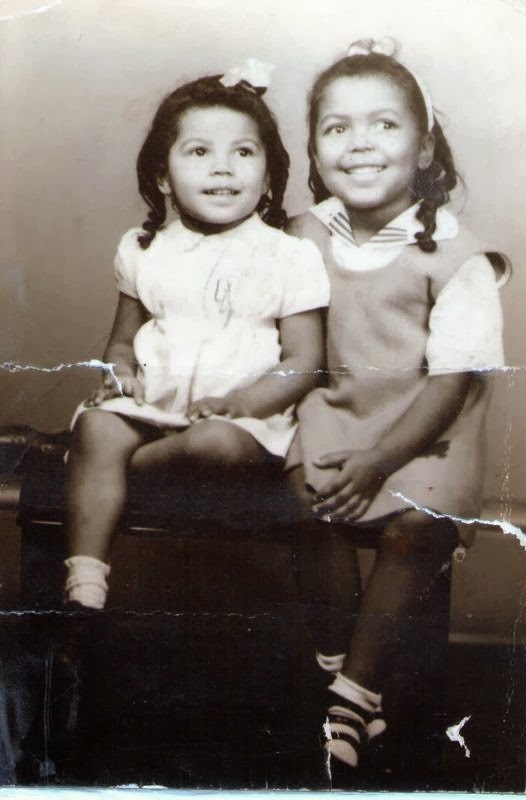 Born to parents, Anthony Bannarn and Margaret Doyle, her mother always spoke to her about their very mixed ethnic heritage, She was told that she was African American, Irish, German, Dutch and Cherokee Indian. Her father's family was African, Irish, Seminole and Muskogee Creek Indian, I have always heard them referred to as "Black Indians". Mom said we were "Loaded With Indian." A term that both my mother and grandmother used when describing just how much Indian we were mixed with. My mother was fascinated with race and culture. The differences in how people looked, the beauty of their hair, skin. She embraced people from all over the world and made friends where ever she went. She often talked about her concern with race boxes when filling out forms or applications, Her questions; Do I check more than one box for race? or do I check them all? do I check any at all? I would tell her that many people choose one or two to identify themselves with. Her argument was, Why should I check just one race box when I'm more that that? These conversations went on and on. After all the wondering, I suggested that she take the AncestyDNA test. Her results amazed her, and finally gave her some answers to the many questions she had longed to know. However, there was one big surprise that she did not expect. Absolutely NO Native American. ZERO!..NONE! I really thought my mother was going to be Angry that she showed zero Native American. After all, She talked about native ancestors all the time, many family members looked Indian. Her grandmother was said to have been full blooded Creek. She didn't understand the Zero.. However, she was still excited and embraced it all. She began studying all the countries that her DNA results showed, she was fascinated with the people and the culture of the areas where her ancestors came form. She told me that taking that DNA test changed her life. themselves. I have always admired my mother for her strength and courage, yet I don't think I ever told her. She no longer talked to me about her concern with checking the race boxes. She said that she believed that you had a right to choose no matter what society said you were. When I asked her why doesn't she just check one box and not worry about it, her response was..
"Checking one or even two boxes does not define who I am. For I am much more than that". And so.. she checked almost every box.